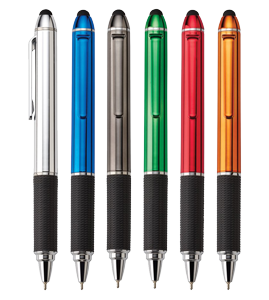 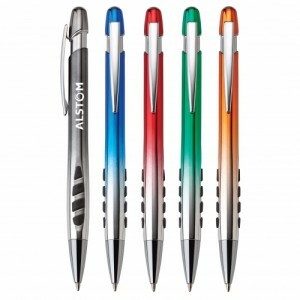 A STYLISH STYLUS PEN IN OUR CUSTOM PENS COLLECTION. 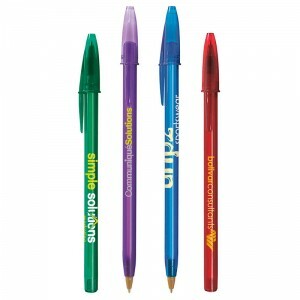 Shiny and colorful UV coated barrels and clips ensure that Kylie stands out effortlessly. 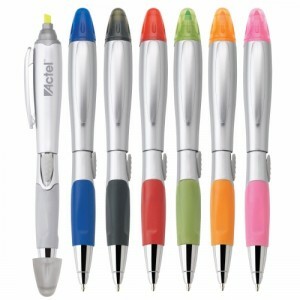 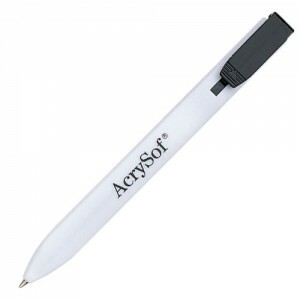 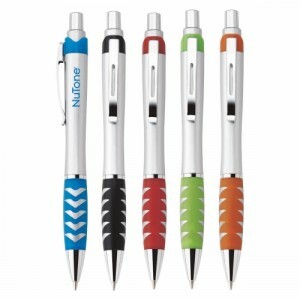 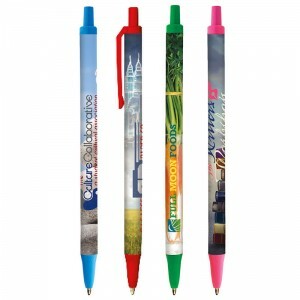 Use the rubber stylus to navigate your devices or get creative in semi-gel ink with a simple twist of the rubber grip. 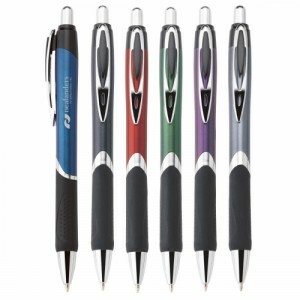 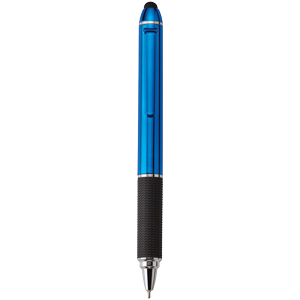 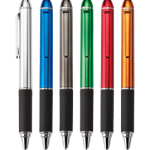 Either way, this 2-in-1 heavyweight plastic pen / stylus will catch your eye. 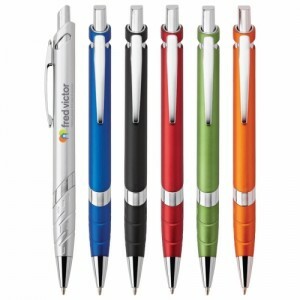 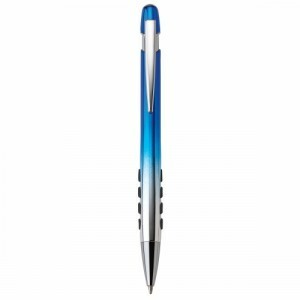 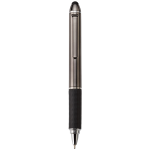 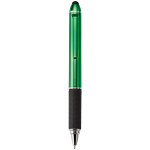 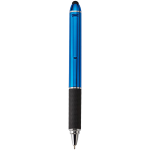 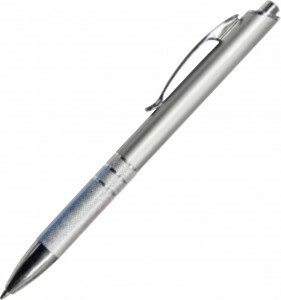 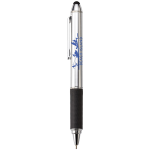 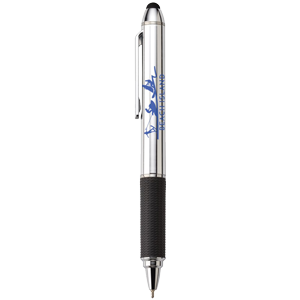 BEDFORD: Hybrid Plastic Plunger Action Ball Point Pen, Metal Clip. 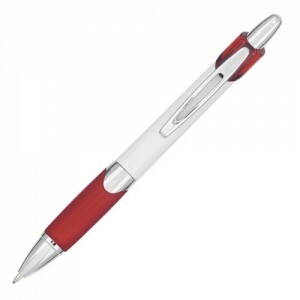 AUGUSTA: Plastic Plunger Action Ball Point Pen.